www.canepal.org.uk | Community Action Nepal (CAN) is a UK based charity whose aim is to help the mountain people of Nepal. 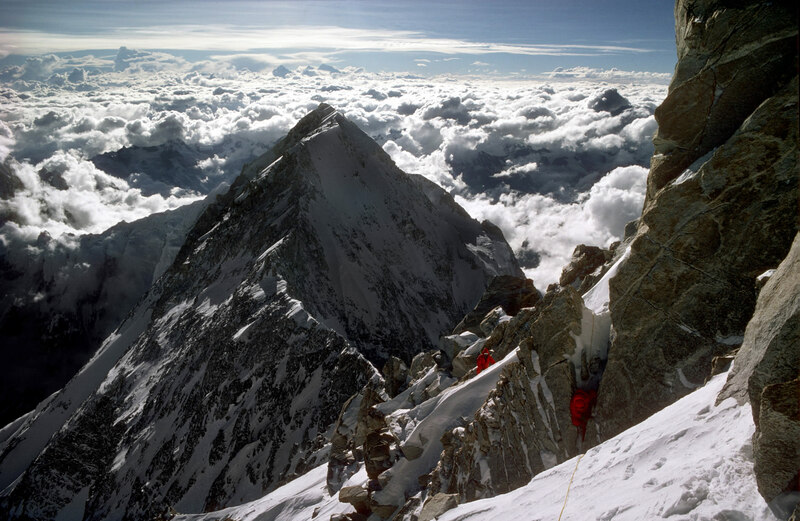 Founded by Doug Scott CBE, who in 1975 made the first British ascent of Everest, CAN is supported by mountaineers and mountain-lovers from across the globe. CAN’s Kathmandu office and Nepali staff make our projects happen on the ground. Funds are raised from donations, fundraising events, sales of Nepali goods, grants and Doug Scott’s lecture tours. Community Action Treks believe in being flexible. They offer a range of treks and dates and are very happy to talk to individuals and groups – schools, charities and families – to provide bespoke treks to suit a timetable or budget.